Hinjewadi an area in Maharastra, India which was completely barren and rural area and the place has completely got a full face uplift with the Rajiv Gandhi IT Park Constructed. 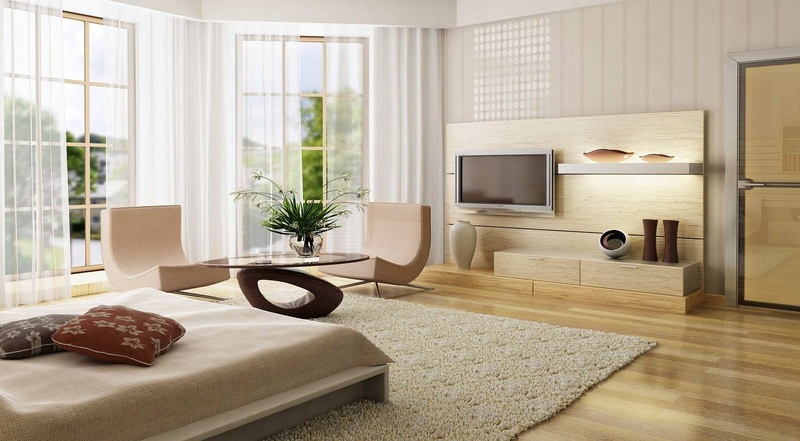 Hinjewadi also offers the best Properties undertaken by the best builders. 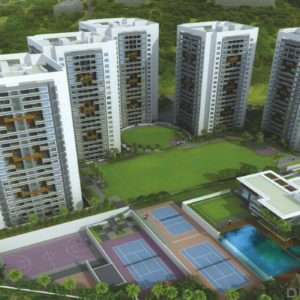 Vilas Javdekar Yashwin Hinjewadi a luxury Apartment project by Vilas Javdekar Developers located as the name suggests in Hinjewadi, Pune. 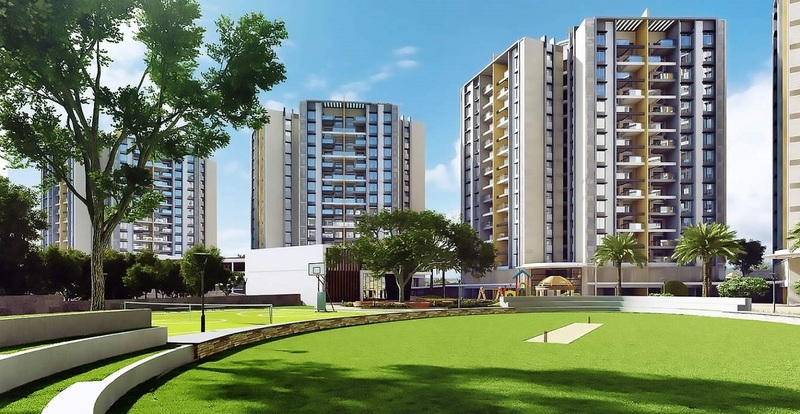 The project super built up area ranges from 850 sqft to 1200 sqft and offering 2 and 3 BHK apartments with a total of 21 floors and a budget beginning from Rs 55 lakhs onwards. Rama Melange Residences a Residential project offering 2 and 3 BHK Apartments by Rama Group, this venture is situated in Hinjewadi, Pune. 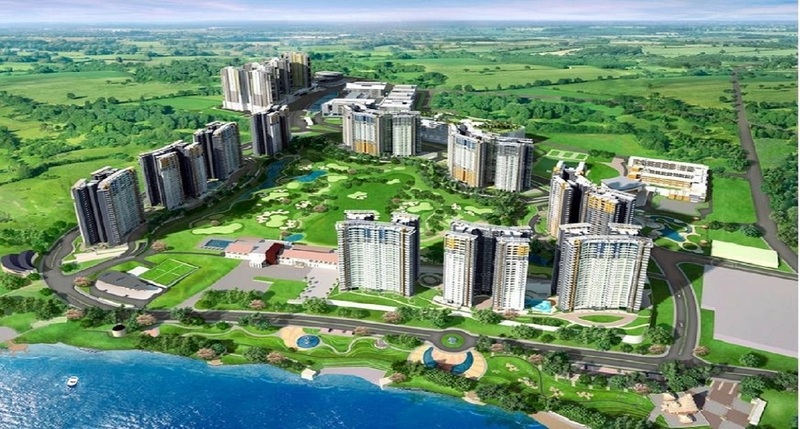 The project spans a land area of 11 Acres of land area with a super built up area of 975 – 1495 Sqft, with 2 and 3 BHK Classification and a budget which starts from Rs 57 Lakhs onwards. 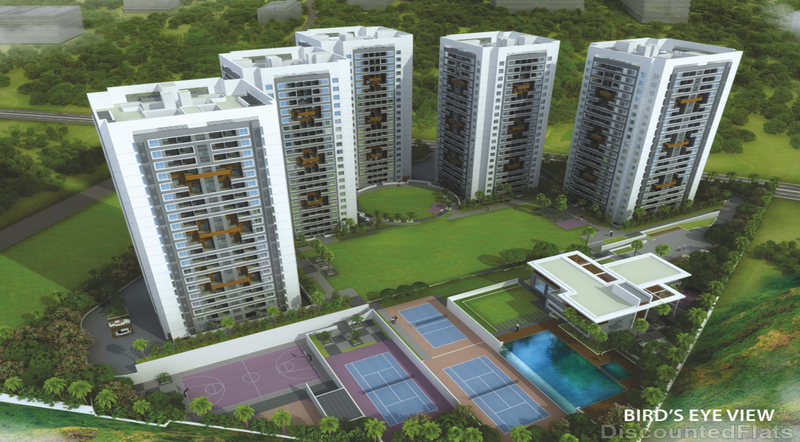 An Apartment project by Paranjape Schemes Construction Ltd located off west Pune in Hinjewadi, Pune offering 1, 2, 3, 4 and 5 BHK Apartments , A Project named ” Paranjape Blue Ridge ” which spans a land area of 138 acres and the super built up area ranging from 1016 – 1331 Sqft. 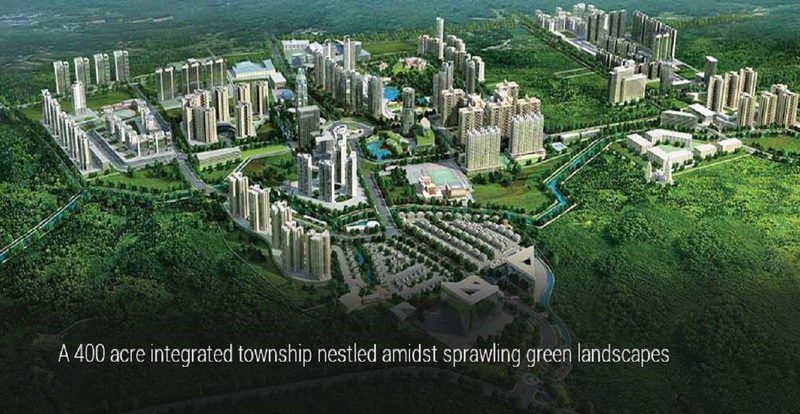 The project has approvals from All Major Banks. Spanning a land area of 400 acres ” Kolte Patil Life Republic ” is a Apartment project by Kolte Patil Developers located in Hinjewadi,Pune. 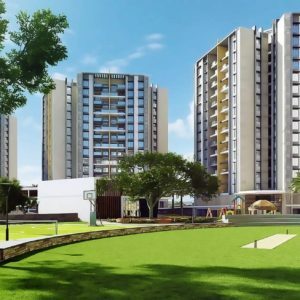 This venture comprises of apartment classification of 1 and 2 BHK of SBA ranging from 612 to 1039 Sqft and a budget which begins from 64 lakhs onwards. 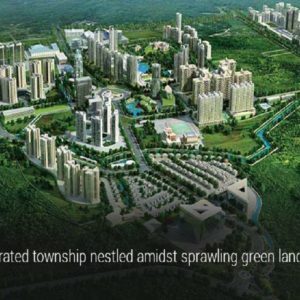 Mittal High Mont a venture comprises of a total of 865 units and spanning acorss 12 acres of land area and budget beginning from Rs 54 Lakhs onwards. 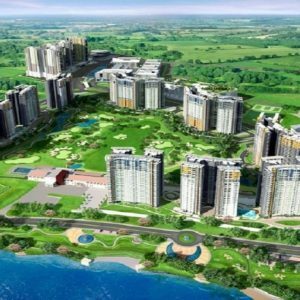 The project is undertaken by Mittal Brothers Pvt Ltd and offering 2 and 3 BHK Apartments with approvals from All Approvals in Place.